Non-Competition Interco IROKs are D.O.T. 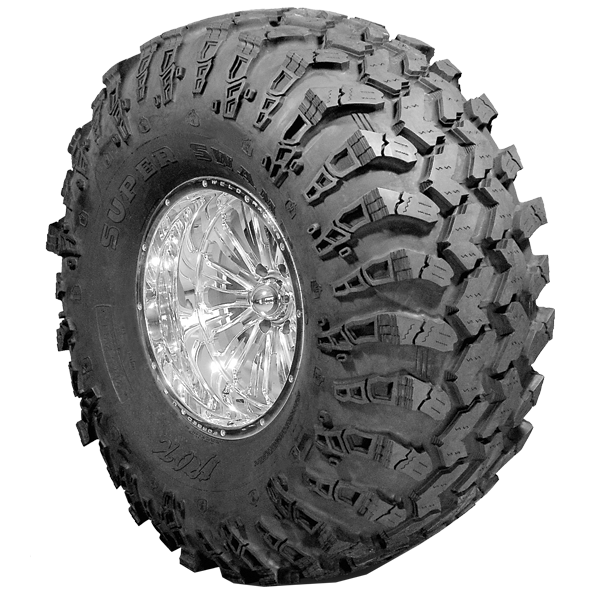 approved tires and come in both bias ply and radial versions. IROKs offer, an on road ride that is extremely smooth, and deliver lower than expected road noise for a tire this aggressive. IROKs are both stylish and function. IROKs are available in close to 50 combined various size combinations, including four (4) non-D.O.T. approved, off-road and competition use only “Stickies” sizes.